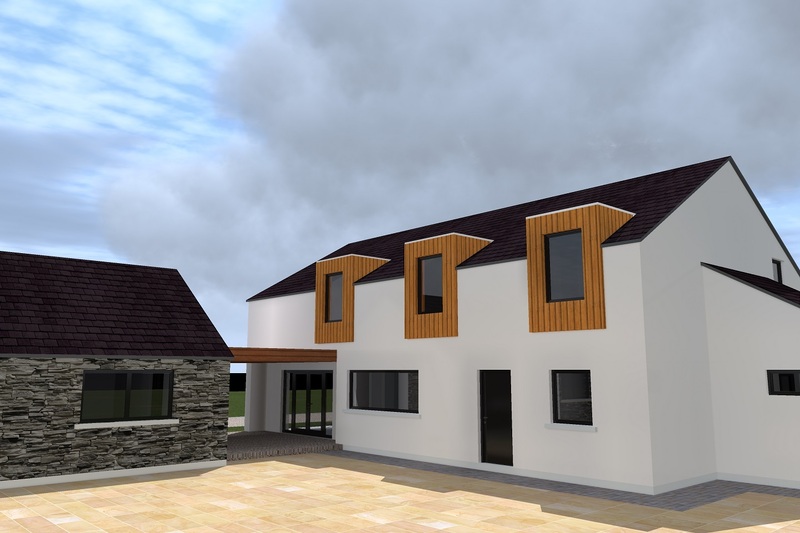 A two storey proposed replacement dwelling in the countryside. 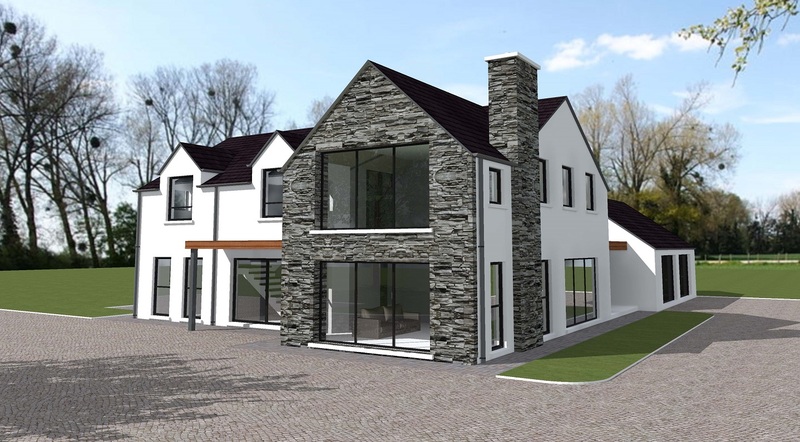 A blend of modern and traditional features were used to create a home for modern living. A simple palette of materials were selected to reflect the traditional farmhouse character.